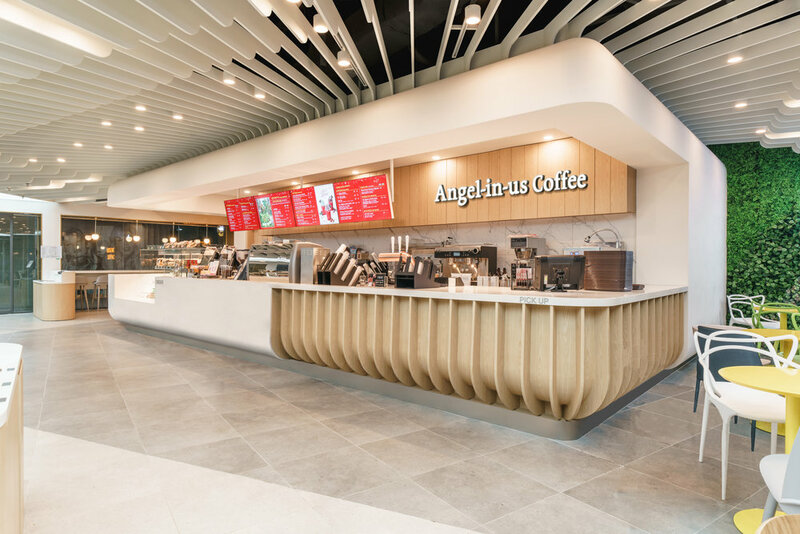 Angel-in-us is the ‘Go to’ coffee brand in Seoul, a busy and congested city where green space is at a premium. The latest concept, the 'Coffee Garden' provides coffee drinkers with an outside inside experience. 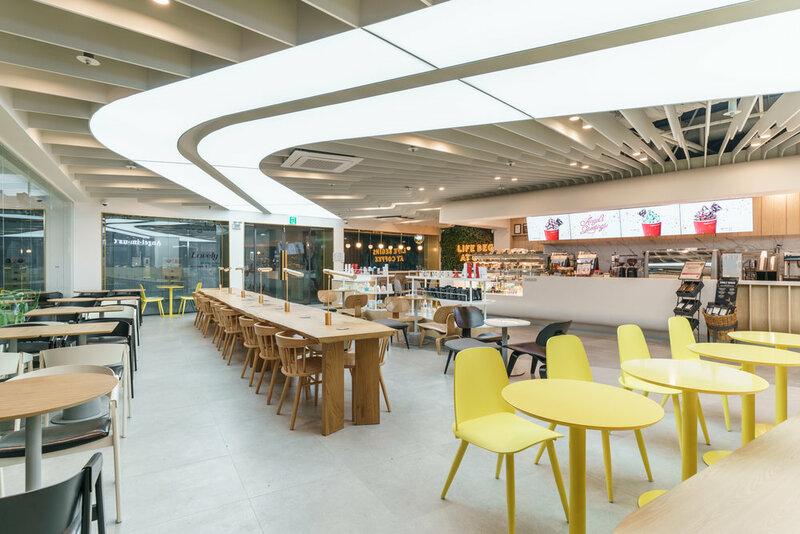 The cafes are designed as secret gardens, each with a pavilion providing coffee and treats which can be taken in any of numerous niches and glades. The experience is fresh, awakening and even enlightening. As Franceso de Mosca once said, ‘Nobody drinks coffee to help them sleep! '.